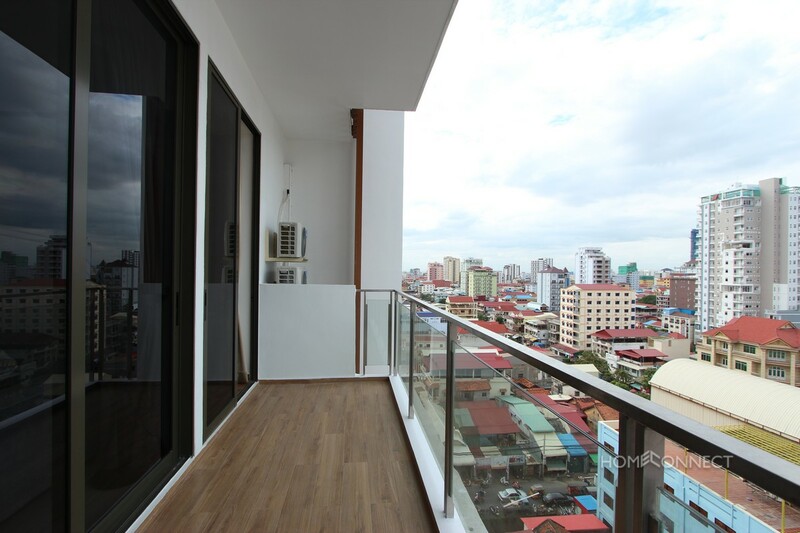 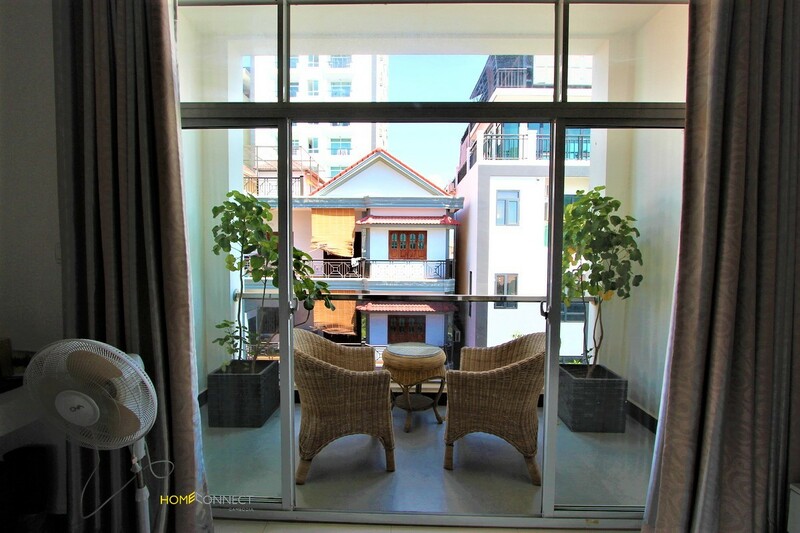 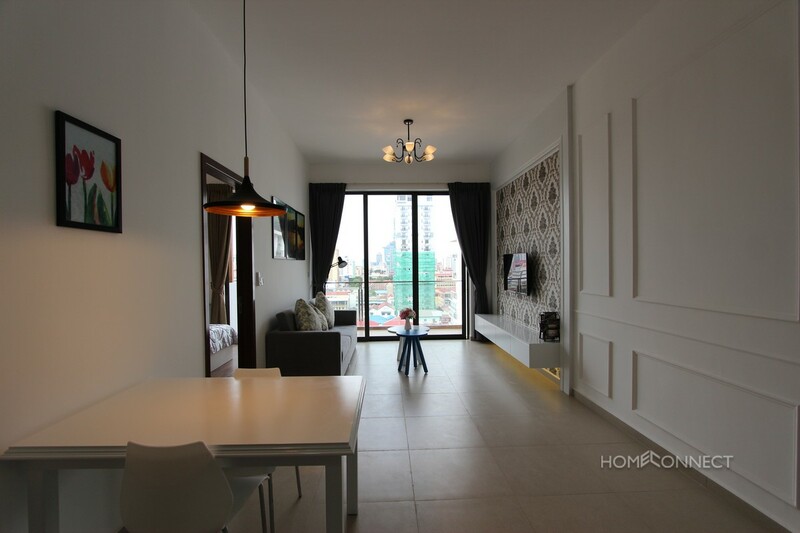 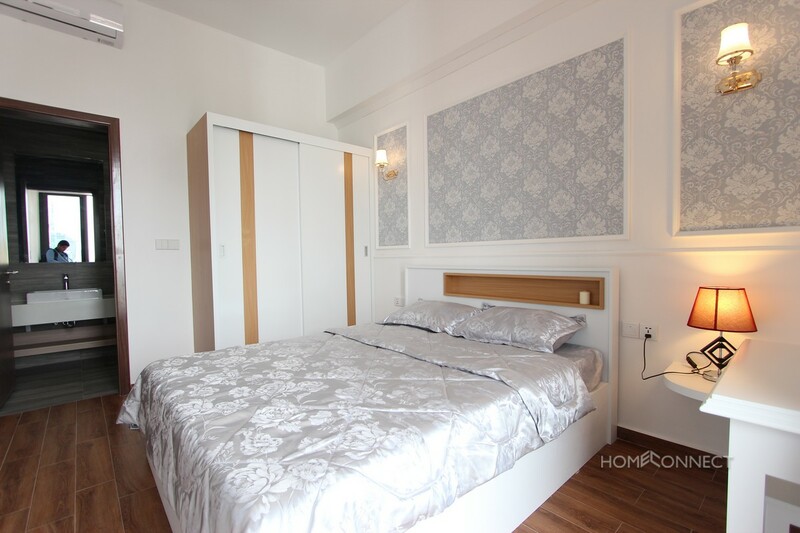 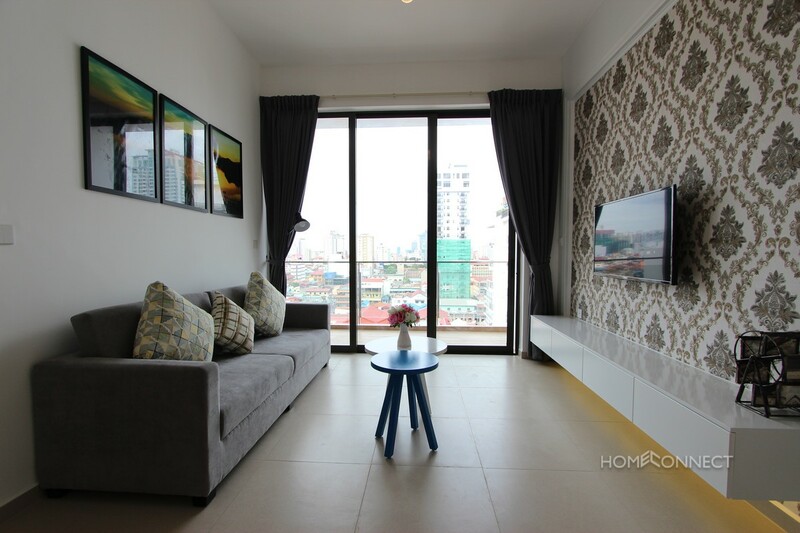 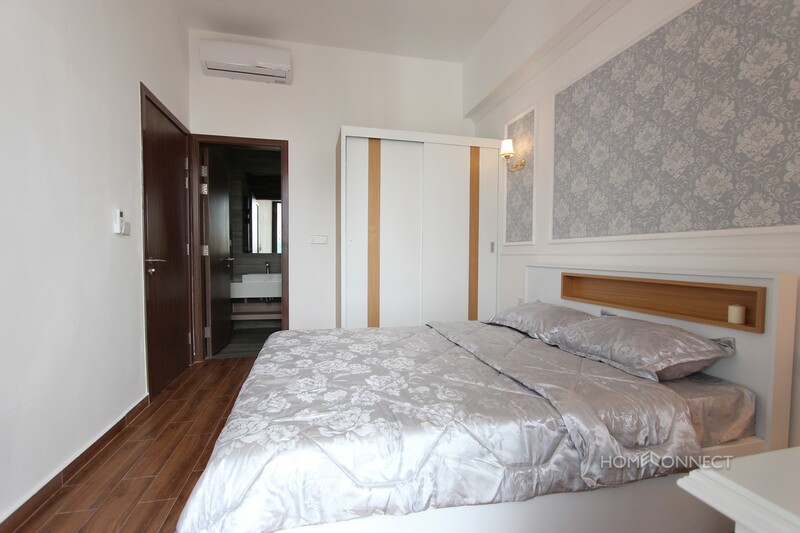 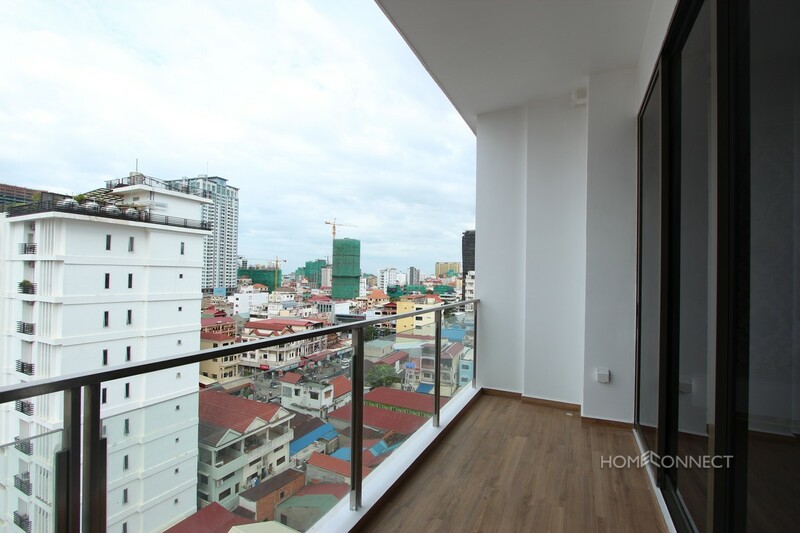 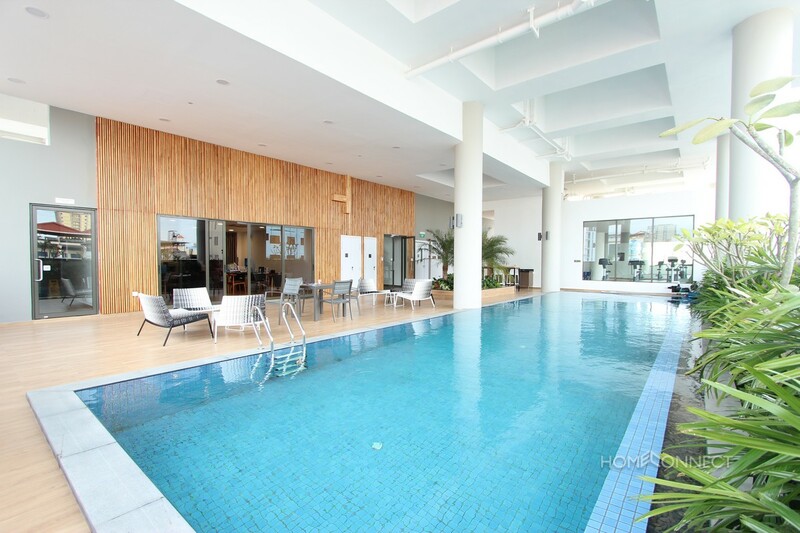 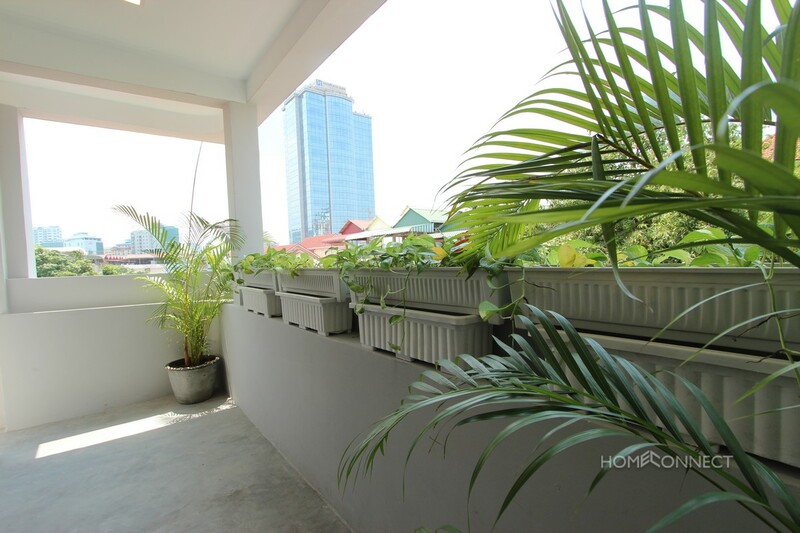 This one bedroom western style apartment for rent is located in the heart of the ever popular central district of BKK3 in Phnom Penh. 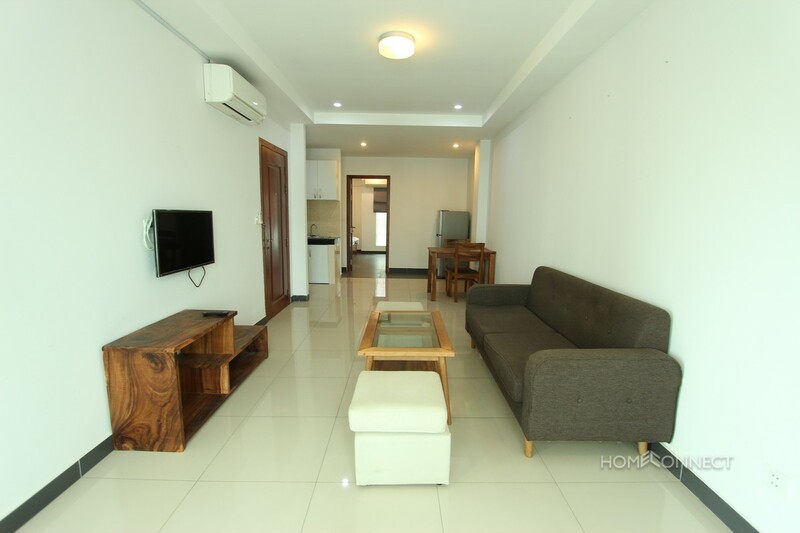 The interior of the apartment is a modern western style and comes fully serviced and fully furnished. 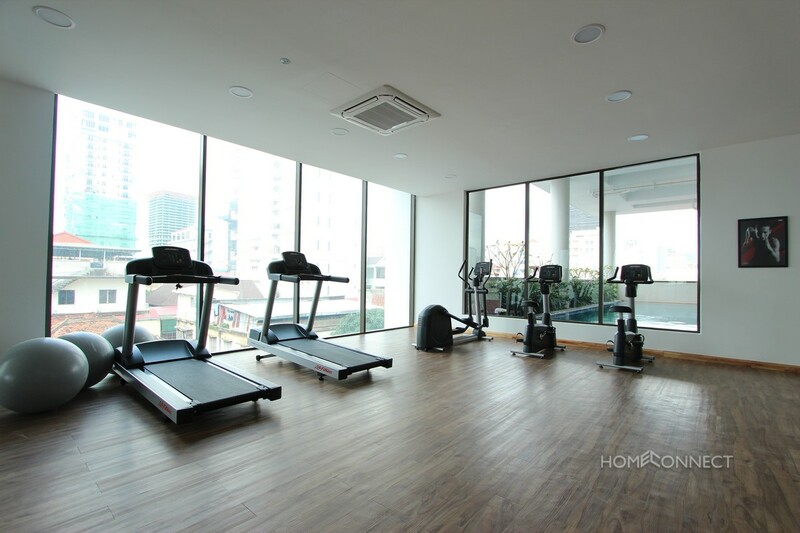 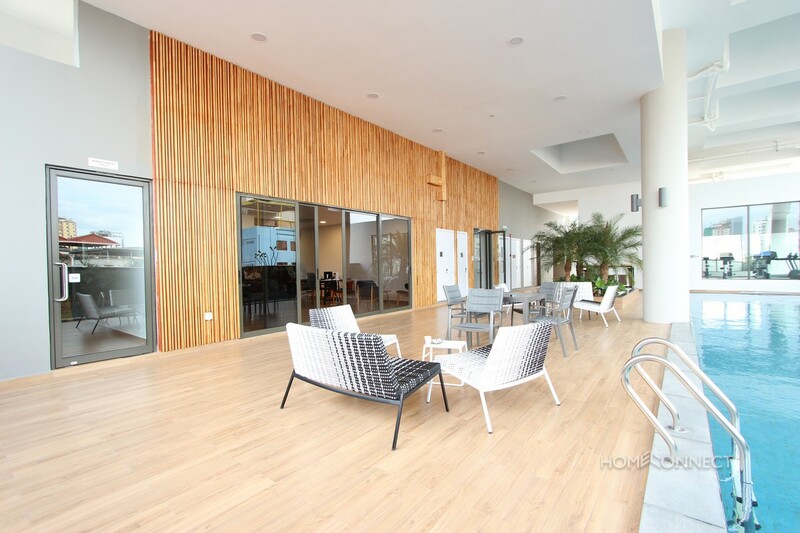 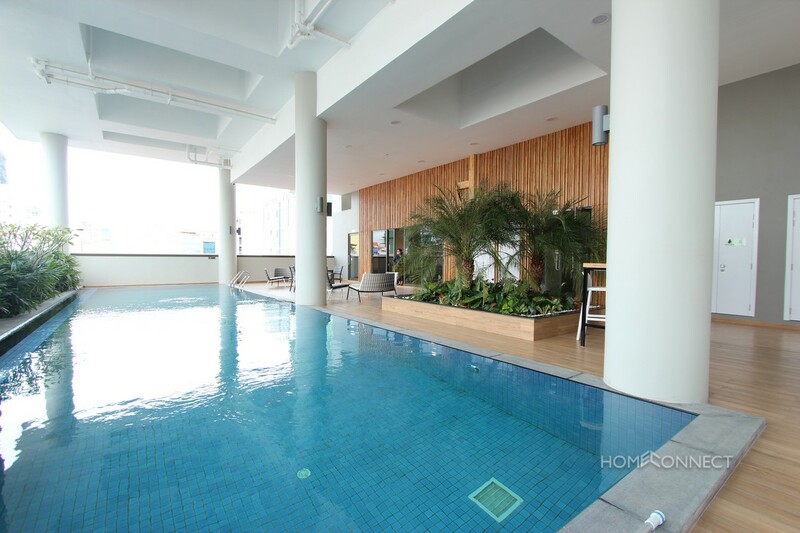 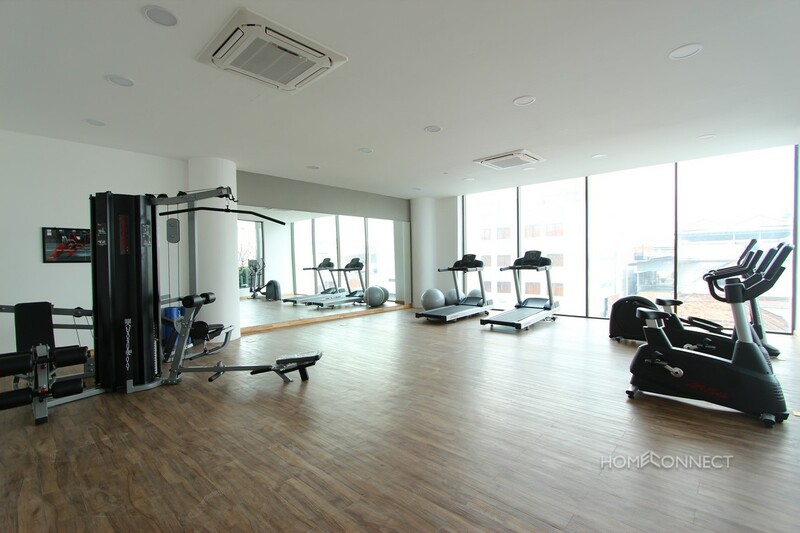 The building comes with an array of facilities such as a gym, swimming and spa centre. 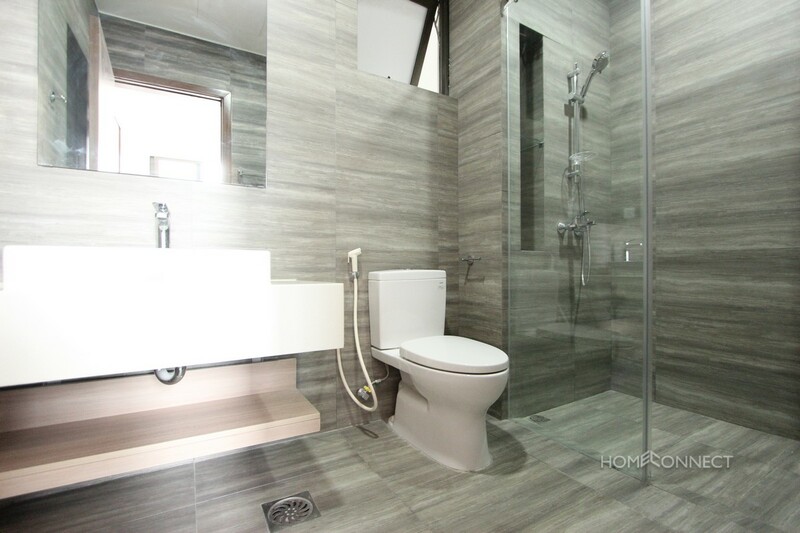 There is an experienced management team on site plus secure parking and 24 hour security. 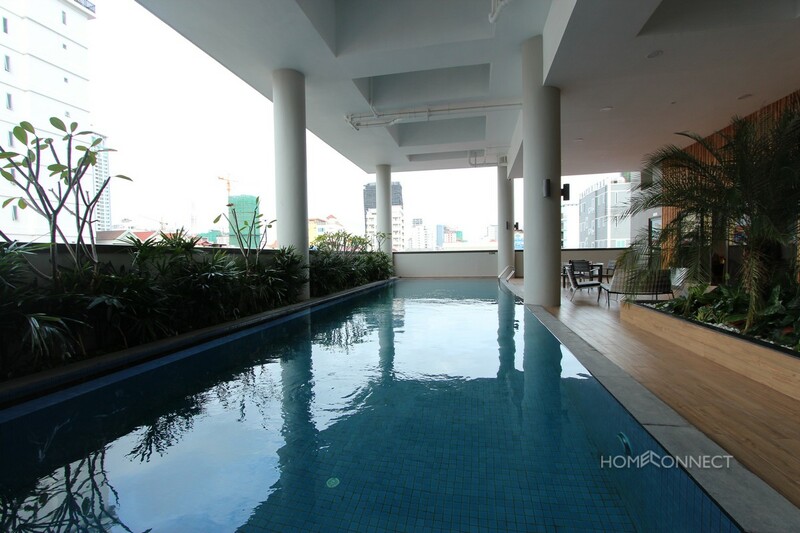 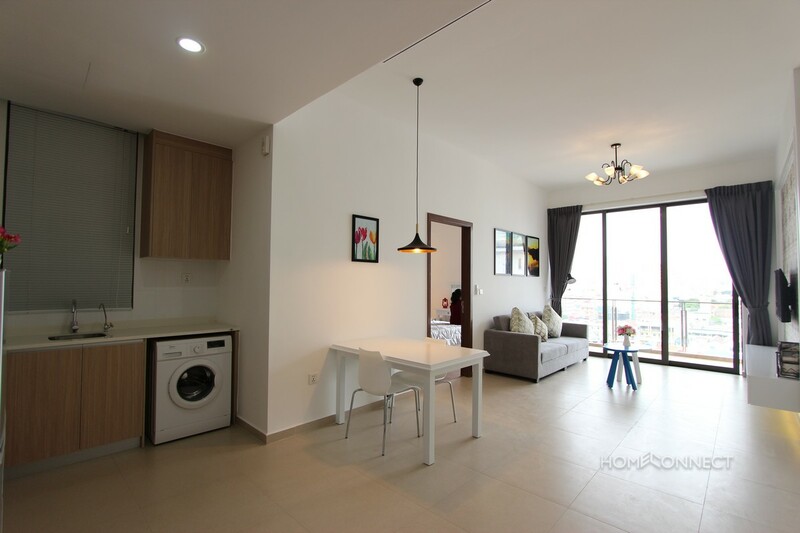 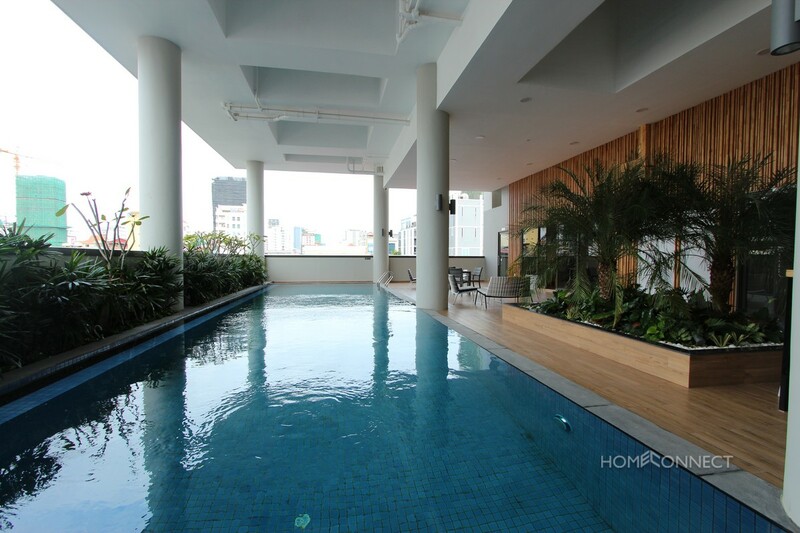 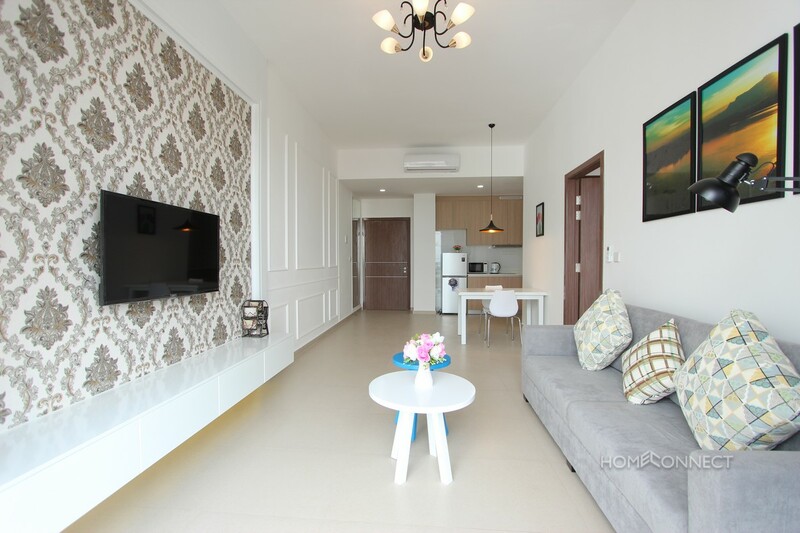 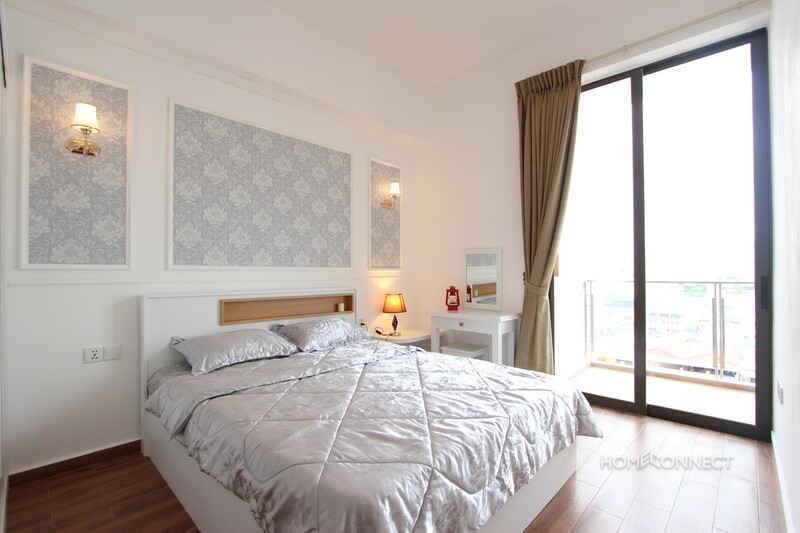 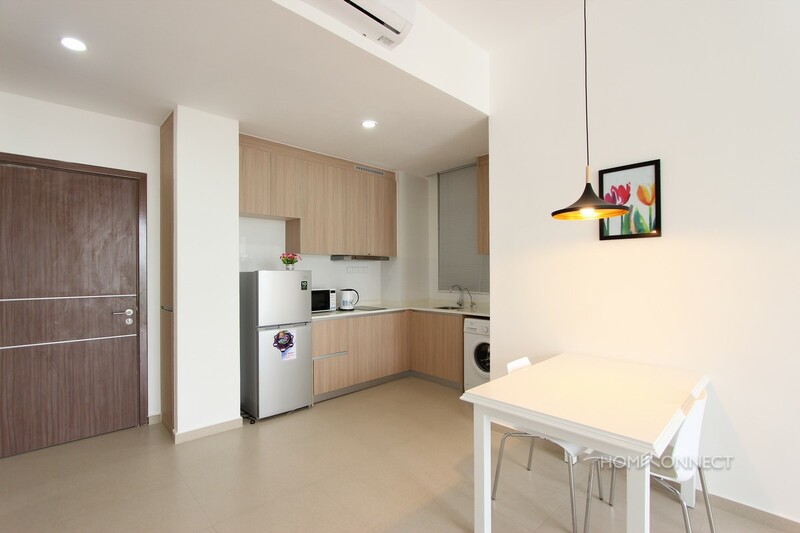 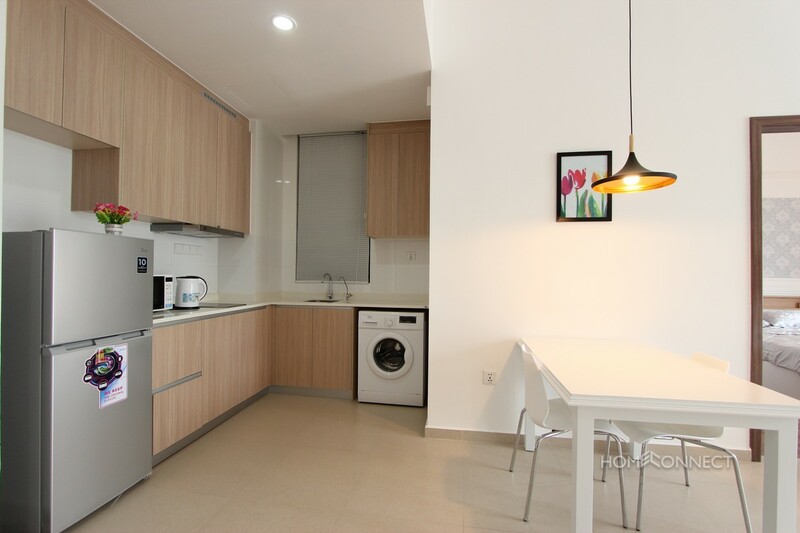 BKK3 is close to Independence monument and comes within walking distance of many local amenities.